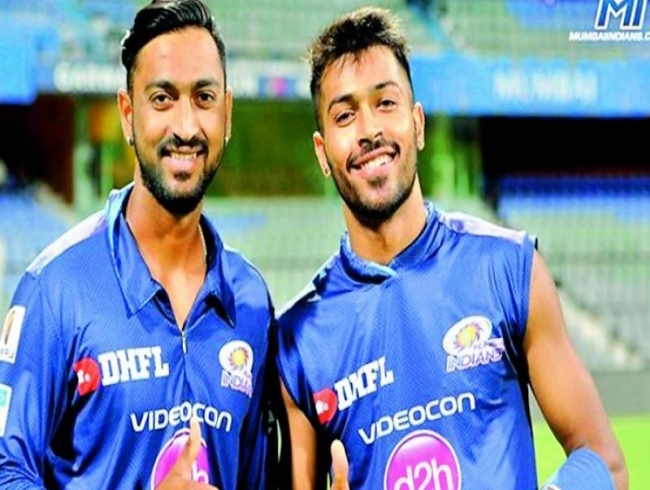 Hardik and Krunal Pandya are India’s third pair of brothers playing the T-20s in New Zealand, with Pathan brothers — Irfan and Yousuf and Amarnath brothers — Mohinder and Surinder having played international matches together for India earlier. According to renowned sports psychologist Varadayini Gorhe, who has worked with several athletes in the past, when siblings start playing the same game, comparisons are inevitable and often start at home itself. In the case of the Pandya brothers, Krunal is two years older than Hardik, but the latter made his international debut first. “Sometimes, the younger sibling feels jealous of the older one (or whoever has started the game first or is better at the game). But if the environment at home encourages both the siblings to progress without comparison, it can be a big motivating factor for success in their careers,” says the psychologist.